Our final look in Chapter 6 is a comforting one, at least. 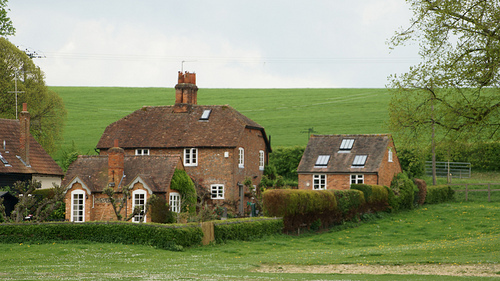 Frodo, Sam, Merry, and Pippin hurry to Tom Bombadil’s house with their ponies. Song comes flowing out from the house. At first it’s Tom’s familiar tune, then a second voice sounds, clear and beautiful, undoubtedly Goldberry’s. It's all so freaking idyllic. Tom Bombadil does live outside the Old Forest, in a short area between the edges of the woods and the start of the Barrow-downs. You could argue that Tom lives in perfect ignorance of all the evils in Middle-earth around him. In some ways that could be true, but I think he’s aware of everything, but decidedly doesn’t take part in the troubles of the outside world. 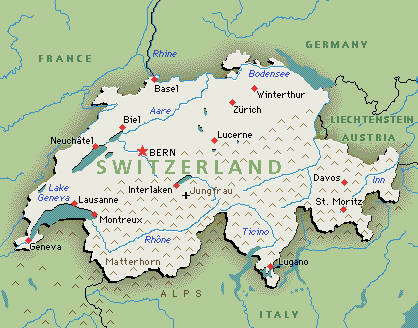 Like Switzerland. They won't take part in your war, but they will take care of all your money. “Hey! Come derry dol! Hop along, my hearties! The next is Goldberry, singing. See the Jay-Z and Alicia Keys bit yet? Okay, does it make sense? Alicia Keys made her own solo version of “Empire State of Mind”. That’s where this non-rap tune comes from. So, Tom Bombadil has been doing the Jay-Z song, and Goldberry is singing the Alicia Keys version. Yes, Tom sings at the beginning of this one, but it’s not a perfect world. I do wish, however, that I could somehow simulate that, according to the hobbits, Goldberry’s voice is beautiful. Singing like a girl isn’t one of my special skills. With all of that, we move to Chapter 7! Over the river and through the woods, to Bombadil’s house we go! Okay…not over the river, but through the woods indeed. Tom goes skipping off, singing some more, and the hobbits lose sight of him. 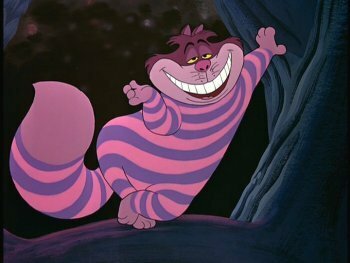 The way I imagine it, it all happens in a very Cheshire Cat-esque way. The sun quickly sets, and the hobbits find themselves in the Old Forest at night. They jump at noises around them, and feel like they see faces in the wood. It doesn’t feel real. Soon enough, the forest breaks away, and they can see a house on a hill some ways ahead. The grass and trees in this area are well-trimmed, likely Tom’s doing. The lights in the house are on, and the door opens. “Hop along, my little friends, up the Withywindle! Tom’s going on ahead candles for to kindle. When the night-shadows fall, then the door will open. Yes, it’s the same tune, because it’s the same song, just later on. In fact, I’ve discovered that choosing “Empire State of Mind”, in terms of how it’s both Jay-Z and Alicia Keys, was a perfect decision. You’ll understand why tomorrow. However, with this verse I feel like Tom’s gotten a bit lazy. Look at his rhymes. Withywindle-kindle – no problem there. Groping-open – a bit of a stretch. Yellow-willow – also a stretch. You-you – yep, that’s rhyming a word with itself. That’s usually a songwriting no-no. No one does that if they can help it. "He was a skater boy, she said 'See ya later, boy!'" Why is Tom lazy? I don’t know. Personally, I like to use the excuse that he’s just being folksy. Despite my computer’s insistence that these two aren’t real words, I really like them! “Knobbly” is in the sense of something kind of gnarled and wooden, and “gloomed” is kind of self-explanatory, coming out of the gloom. They’re very descriptive. Brownie points for you, J.R.R. Tolkien! Tomorrow is out last page in Chapter 6, and then we’ll really get to hang out with our new friend, Tom Bombadil! A strange, nonsense-speaking man comes prancing out of the woods. What are the chances he saves the lives of your friends? Exchange "woods" for "Canada". Same question. 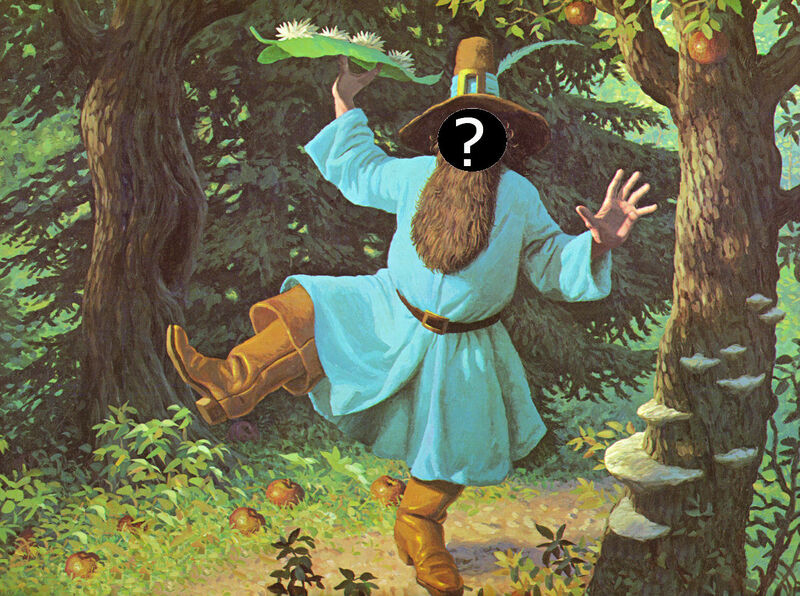 Here comes Tom Bombadil, being…well, Tom Bombadil. Frodo and Sam run at him like a pair of dwarves to a mithril mine. Tom is taken aback, but ascertains the problem and goes to scold the willow tree, who he calls by name. Tom sings into the crack where Merry’s feet are visible, and the tree releases Merry and Pippin. The hobbits thank Tom, and he invites (forces?) them to come to his house for dinner. He prances off again down the path, singing. The hobbits follow his voice. 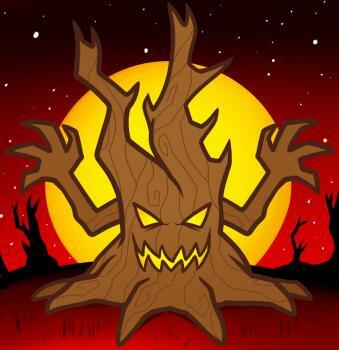 -Old Man Willow: Yes, we’ve been talking about him for a while, but he has a name! Apparently he’s known to Tom Bombadil as a bit of a troublemaker. He’s also, you know, a tree. So, another “imagine if” question: If you’re causing trouble, and some crazy man literally sings up your pants, does that make you stop? You see, Tom Bombadil sticks his head all up in Old Man Willow’s trunk and sings something. How is that supposed to do anything? This man doesn’t make any sense at all, and we’ve only known him for two pages. Man, this is going to be interesting. To top it all off, Tom hits the tree with its own branch. 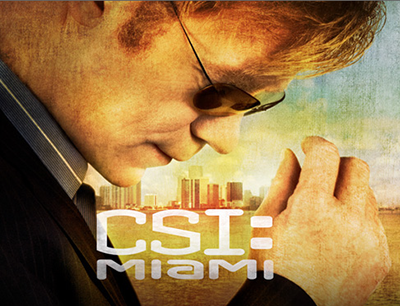 Amend that question: If a crazy man sings up your pants, breaks your arm off, and hits you with it, how do you respond? Speak softly and carry a big tree arm. I also sort of set up already the debate of whether the hobbits were invited of their own free will or forced to come to Tom’s house for dinner. He says: “You shall come home with me!” That doesn’t sound like there’s much of a choice, but wouldn’t it be impolite to turn down the man who just saved Merry and Pippin’s lives? I mean, Tom runs off without making sure that they’re really following him, so they could just go on their merry way if they wanted to. Whichever, the hobbits are headed to the Bombadil residence, and things are only going to get stranger. 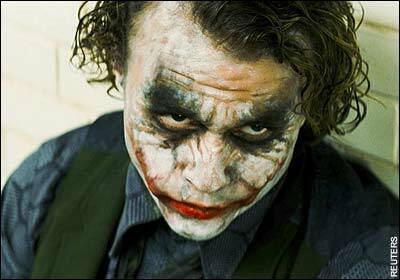 And, as a wise man once said, what doesn’t kill you, makes you stranger. That wise man? Also crazy. Tom. Tom. Tom. Tom. TOM. TOM. TOM. TOM. TOM! TOM! TOOOOOOOOM!! It’s him. He’s here. It’s Tom. The Bomb. Tom the Bomb. He's gonna blow your mind. Frodo hears a distant answer to his cries for help. It’s someone singing. Strangely enough, it sounds like they’re singing nonsense. Of course they are. Because it’s Tom Bombadil. Be prepared. Nothing is going to make any sense here for a bit. The song is a mixture of made-up syllables, addresses to trees, and praise for Tom’s wife, Goldberry. Apparently he’s bringing her waterlilies. That’s nice of him. Frodo and Sam, flabbergasted, watch him come down the path. Instead of me trying to describe him, look! A picture! Frodo and Sam run at him to beg for his aid. -Tom Bombadil: The enigma himself. Not-man, not-hobbit who lives in the Old Forest. 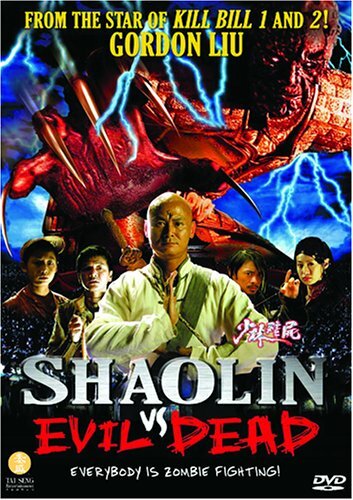 Subject of many a debate. What is he? Where is he from? What does he stand for? No one knows for sure. -Goldberry: Tom’s wife. Similarly mysterious, but less important. All sorts of questions can be asked about Tom. We’ll get to those eventually. Let’s just start off on the easy side. What is he? Frodo notes him as “too large and heavy for a hobbit” and “not quite tall enough for one of the Big People”. So, somewhere in the middle. This is really the start of Tom’s mystery. He isn’t a defined race according to those that we know of in Middle-earth. I guess you could argue that he’s a dwarf: in between men and hobbits in height, but does that make any sense? Why would a dwarf be living in the Old Forest, above ground? Yes, he has a beard. This is unimportant. In all likelihood, Tom Bombadil is not a dwarf. 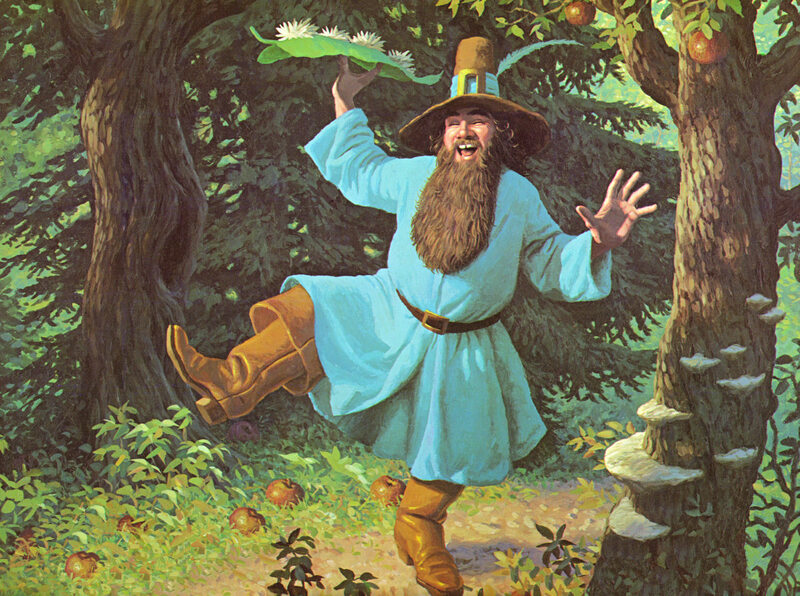 What Tom Bombadil is, though, is crazy. There’s a short break while Frodo and Sam stand, amazed and afraid. “Hey! Come merry dol! derry dol! My darling! 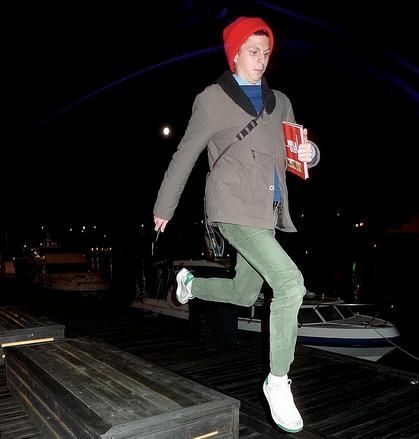 Tom’s in a hurry now. Evening will follow day. Tom’s going home again water-lilies bringing. Something I realized a few days ago that I started toying with was that Tom Bombadil’s musical style had to be drastically different from what we’ve heard so far. I eventually settled on this: Tom Bombadil raps. As strange as it is, it seems fitting, especially because it doesn’t make any sense. Imagine you were a hobbit and you heard this coming your way. Yep, it would be a little weird. Whenever Tom Bombadil starts talking nonsense, we’re going to get these words. Amazingly, “Bombadil” does not warrant a spelling alert. Showing the same progression of thought as Prince Zuko. Frodo kicks the trunk in frustration, and the tree seems to laugh at him. Sam asks if they have an axe, but the small hatchet that Frodo packed for chopping firewood won’t do. Sam realizes that chopping firewood actually is the answer, but to do so in order to make a fire to hurt the tree. Frodo first worries about roasting Merry and Pippin, but drops that fear because…well, apparently he doesn’t care that much. They start a fire on the opposite side of the tree from Merry and Pippin, and suddenly the willow begins to sway. Merry can be heard shouting to put it out. Apparently the tree is telling him that if the fire isn’t put out, Merry and Pippin will be squeezed to death. Trees in the surrounding area start swaying too. Frodo, spooked, runs down the path screaming for help, while Sam, thinking rationally, puts the fire out. Keep in mind, even the fire doesn’t work as intended. Instead of being scared into releasing Merry and Pippin, the tree uses their lives as leverage to save its own. It’s like that part in EVERY COP SHOW EVER. I just wish that Frodo would throw on some sunglasses and tell that willow that it’s got nothing to weep about. Let’s make fun of Frodo for a minute here. Sam, being the real smart one, just puts out the fire. Big whoop. But Frodo, our hero, goes sprinting off on the path, belting his head off for help. Who does he expect to hear him? They’re in the middle of the Old Forest! No one lives there! (Or so they think…) I mean, we’re going to find out that someone does live there. In fact, we’re gonna find that out real soon, but what is Frodo thinking? Let’s see, I’m in the middle of a hostile forest that everyone I know tells horrible stories about. Maybe someone will just be walking around to hear me while I scream bloody murder! No. Just no, Frodo. I continue to blame the English. We’re going to have all sorts of fun tomorrow. When trees attack, no hobbit is safe. It is the tree. Frodo wanders over to the river, dipping his feet in by dangling them from an outstretched tree root. Sam, sensing something fishy, goes off to find the ponies. (Someone cares!) Two of them had wandered off down the path, and as he brings them back he hears a click and a splash. Rushing to the river, he finds Frodo floating face down, under the root. Sam hauls him out of the water, and Frodo wakes up, blaming the tree for his fall. Coming back to the path, the tree trunk has closed completely around Pippin, and Merry’s waist is trapped. Only his legs are visible. Frodo and Sam beat on the trunk, to no avail. So, in a strange turn of events, our hobbits are directly attacked for the first time! I guess you can say we’re easing into things when our first assailant is a willow tree. Does the tree know anything about the ring? Now that’s a thought. I wouldn’t be surprised if the willow could sense the ring’s evil. Perhaps that’s even the reason why the trees in the Old Forest are so begrudging to let the hobbits pass through. However, I would say that the trees probably aren’t aware of the ring, even if they can feel its evil. Also likely is that the willow draws some sort of power from the Withywindle. It grows right on the bank, and something about the brown water feels magical. Combination of the two? Also possible. This is one of those moments where you realize how inept these hobbits really are. There’s this whole quest to destroy the ring. Heck, right now it’s just to get it to Rivendell, and the hobbits can’t get past a willow tree. Call it a good story arc, but it sure doesn’t look like any of these guys would have the strength to fight off everything that comes at them later. That’s called character development. This makes a whole lot more sense than it seems to, really. “Riverward” is like “northward” or “southward”. As opposed to meaning in a northerly or southerly direction, it means in a river-ly direction. Yes, it’s not a word, but it’s a non-word that makes a ton of sense. You have to have one of those every once in a while. Things are getting weird. Possibly because tomorrow is Halloween! What are you going as? 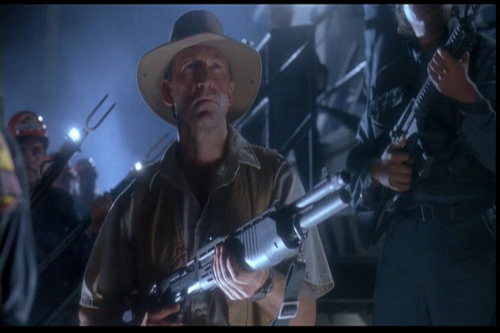 I was Jurassic Park's Robert Muldoon. Frodo, Sam, Merry, and Pippin trot off down the path that Merry found. It’s quite easy-going. Whenever the path crosses a small stream, some brush or a tree trunk is laid across the water, making for easier passage. Nice, huh? Then things get strange. The hobbits begin to feel sleepy, led by Merry and Pippin. Frodo doesn’t want to stop, but slowly he feels himself falling asleep too. 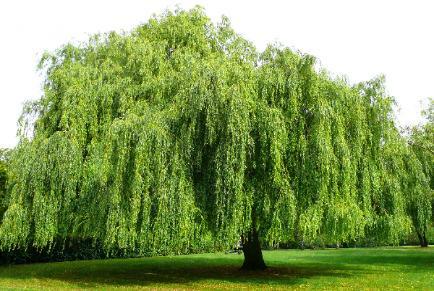 He looks up to see that they are beneath an enormous old willow, swaying softly in the breeze. Frodo falls to the ground, while Merry and Pippin crawl over to the tree to lay against it. Something is in the air, nearly like a spell is being put on them. At last, Frodo struggles to his feet. Say what? 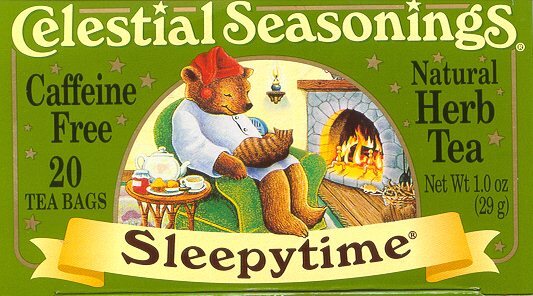 Sleepy time? This page sure makes it out to look like the great willow tree is casting a sleeping spell over the hobbits. In doing so, they also hilariously revert to a sort of caveman mode. Merry says, blubbering: “Must have nap.” Sam, though we don’t hear much else about him, is “yawning and blinking stupidly.” First of all, you know something is up when Merry, so far the most intrepid of the bunch, is incoherent and wanting to rest. For Pippin, that’s a normal day at the office. Yes, Sam acting kind of stupidly isn’t anything to get worried about, but it is funny. Is it the tree? It sure seems that way. I don’t think it’s an ent. Just an old willow with strong powers. These things exist in Middle-earth. Perhaps this truly is the “queerness” of the Withywindle that we were warned about earlier. Sleepy-time tree. Sound familiar? It’s too bad. Everything was going so well! Granted, the hobbits have been hiking through the forest all day, and maybe they actually are just crazy tired. I wouldn’t fault them for that. However, it’s the way that the description of the willow is tied into the narration that tips me off that there’s something magical at play here. I’m sure we’ll know for sure sooner or later. As a side note, what about the ponies? Are they affected too? WHY DOES NO ONE CARE ABOUT THE PONIES? You see, a part of my job in reading only one page a day is to look for the details. Ponies are the details. It does seem like at the end of this page Frodo is ready to take some sort of action. We’ll see where that heads tomorrow. To be honest, I wouldn’t be surprised if it was horribly ineffectual and didn’t work at all. Finally, some housekeeping. I added a few new features to the blog today, if you haven’t noticed them already. Now you can go to the “Chapters” list in the right column to jump to posts grouped by chapter, or just all of Fellowship as a whole. That will be easier if you’re trying to get to the beginning, especially if you’re just joining us now! -Everything is Daleks. : Like Doctor Who? I haven’t really seen it, but my friend, dedicated reader, and occasional photo humor subject Dan loves it. 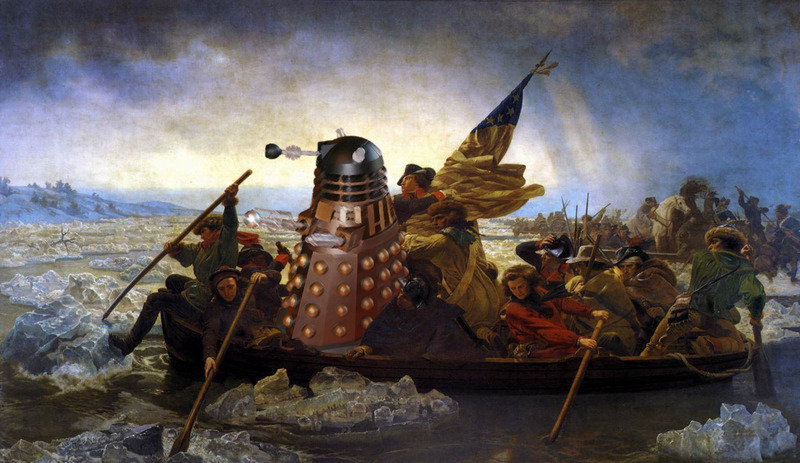 Just started up a few days ago, he photoshops Daleks into pictures. If you don’t know what that is, do you want to see robots appearing in places where they shouldn’t? Check out Everything is Daleks. -Beers and B-Movies: Like b-movies? I’ve never really been into them, but my friend Sam is! Like beer? Yes. Yes I do. Sam reviews beers and b-movies. Yes, it’s as simple as that. He’s a b-movie aficionado, so you can bet he’s knows what he’s talking about in that regard. Beer too, although that’s a more common thing. -69 Burgers: Like burgers? Of course I do. So does my friend Ned. Like, a lot. He’s on a quest to consume and review 69 different burgers, across the country, and across the world! He’s been paused for a while ever since he and Sam (see above) did a crossover, but I’m sure he’ll be back. He’s still in college, doing all that homework and being busy and stuff. As a bonus, I make a guest appearance, long before I Am Pierre Menard ever became a vague idea I had. 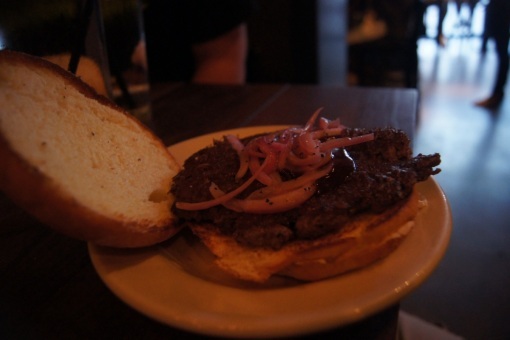 It’s the trip to Kuma’s Corner for their burgers. That was a good day. 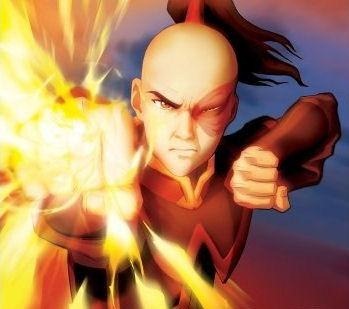 And yes, a burger blog isn’t typically “nerdy” territory, but any blog with this many mentions of Avatar: The Last Airbender fits into that category. Check them out, because it’s people like that who inspired me to do this. Well, not Dan. He started his blog this week.